Roxanne Seekins practices in the areas of Family Law, Wills & Estates, and Real Estate. 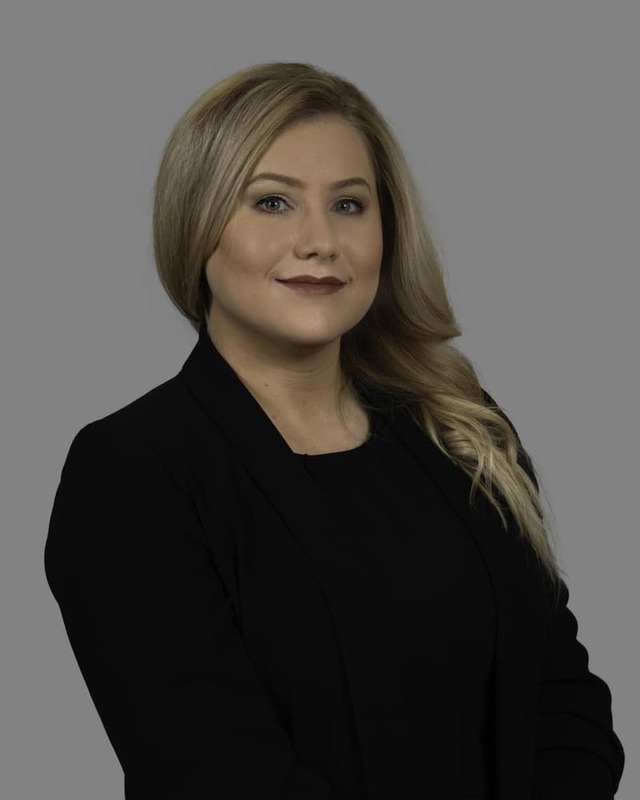 She joined West Legal in 2018 after completing her composite articles with multiple senior sole practitioners in Calgary. During her articles she gained valuable experience in each of her practice areas as well as criminal defence. Roxanne was born and raised in Ontario. Following high school, she attended McMaster University where she completed her undergraduate degree in English Literature in 2013. To learn about an increasingly important aspect of the legal industry, Roxanne attended Fanshawe College where she completed her post-graduate certificate in Project Management in 2014 (President’s Honor Role). She then attended the University of Calgary where she completed her Juris Doctor in 2017. During law school Roxanne volunteered with Student Legal Assistance, Pro Bono Students Canada, and served as the Chair of the University of Calgary Review Board from 2015-2017. While pursuing her education she also worked in a variety of industries including telecommunications, health care, and customer service. Coupling her project management knowledge with her breadth of experience, Roxanne brings a unique perspective to her practice of law. She is passionate about working collaboratively with each of her clients to develop personalized solutions that address legal needs in a time and cost effective manner.